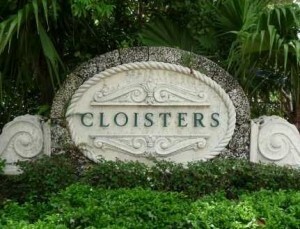 The Cloisters on the Bay in Coconut Grove doesn't quite fit the generally held idea of a condominium, it's more along the lines of a gated community located within the heart of Miami's oldest neighborhood featuring thirty villas with a Mediterranean design. 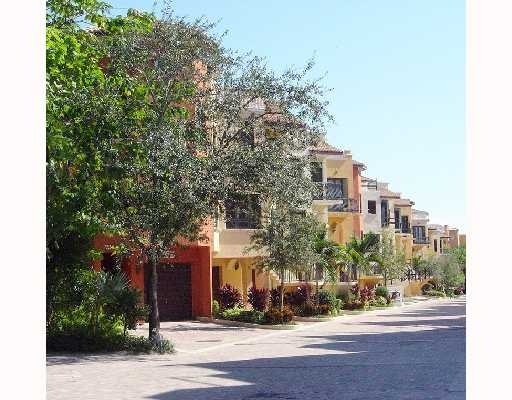 These villas have three, four or five bedrooms and range between 4,960 to 7,100 square feet of livng area. If you're looking to upgrade from standard Coconut Grove condos for sale, consider the Cloisters on the Bay and its great location near the eastern side of the classic neighborhood. 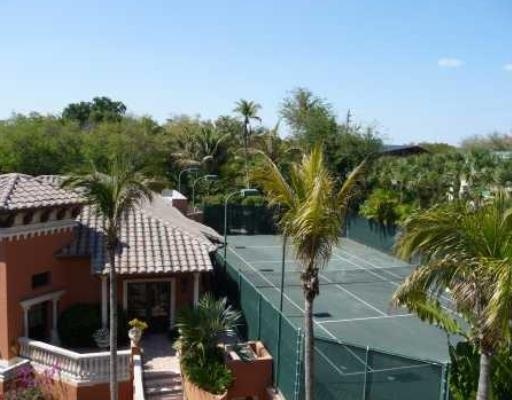 Since Cloisters on the Bay is a gated community, a clubhouse is one of the amenities that accompany other great features like a tennis court, swimming pool, lush gardens and the views of Biscayne Bay. Each of the villas of Cloisters on the Bay are three stories. Residential features include walk-in closets, rooftop terraces, granite kitchen countertops, garages and much more. 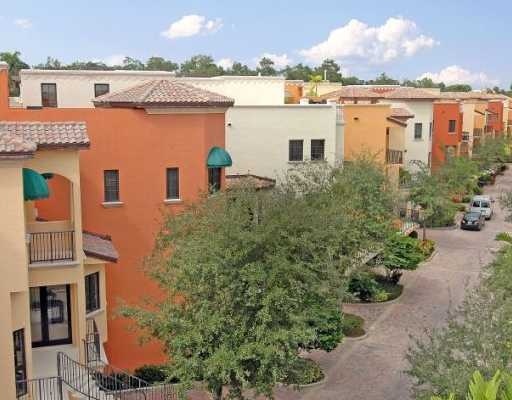 CocoWalk is within walking distance about two blocks north of Cloisters on the Bay and it's where you'll find a variety of shops and restaurants. 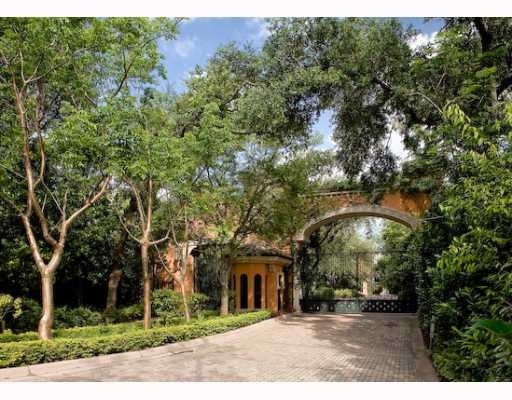 Additional sights nearby include the Coconut Grove Sailing Club, Vizcaya Museum and Gardens, Kenneth Myers Park and the Miami Museum of Science. 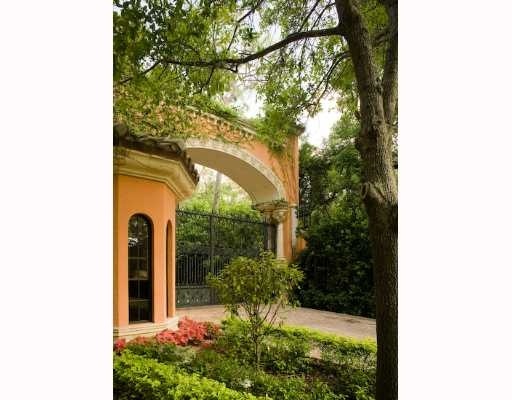 You'll find rich history in the city of Coral Gables, home to Miracle Mile and the Biltmore Hotel. Also be sure to visit Miami's downtown area which is barely ten minutes to the northeast.